Versailles bed and breakfast travel guide for romantic, historic and adventure b&b's. 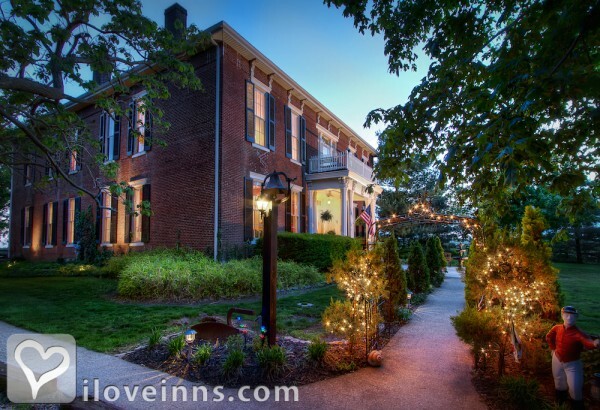 Browse through the iLoveInns.com database of Versailles, Kentucky bed and breakfasts and country inns to find detailed listings that include room rates, special deals and area activities. You can click on the 'check rates and availability' button to contact the innkeeper. Versailles, KY is a community steeped in the history of the equine adventure. Get up close with world champion thoroughbreds by attending a race or sale in Versailles. In Versailles you can also watch artisans at work in the Berea or Shaker Villages. 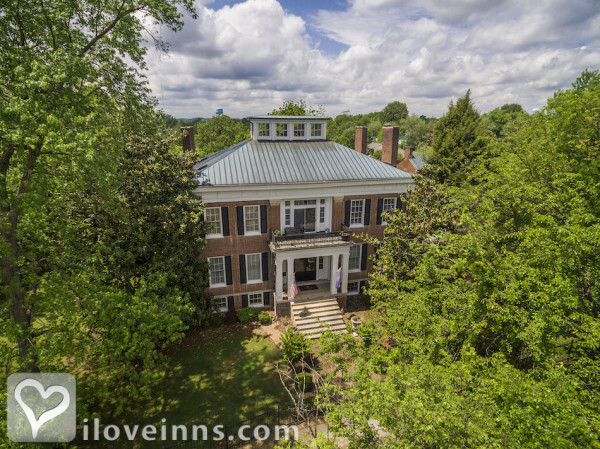 Stay at a Versailles bed and breakfast and experience the 32,000 sq.ft Irish Acres Antique Gallery. Or tour Versailles local wineries and bourbon distilleries. Historical residences, museums, and gardens abound in Versailles. Visit Versailles and enjoy exploring the diamond caverns, or the canoeing, cycling, golf, tennis in the area. 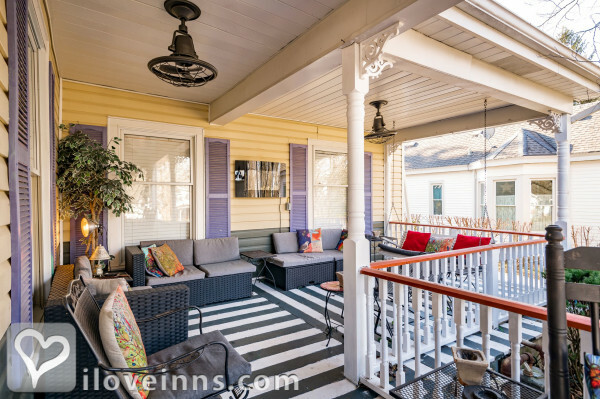 By ca 1911 Montgomery Inn BnB.